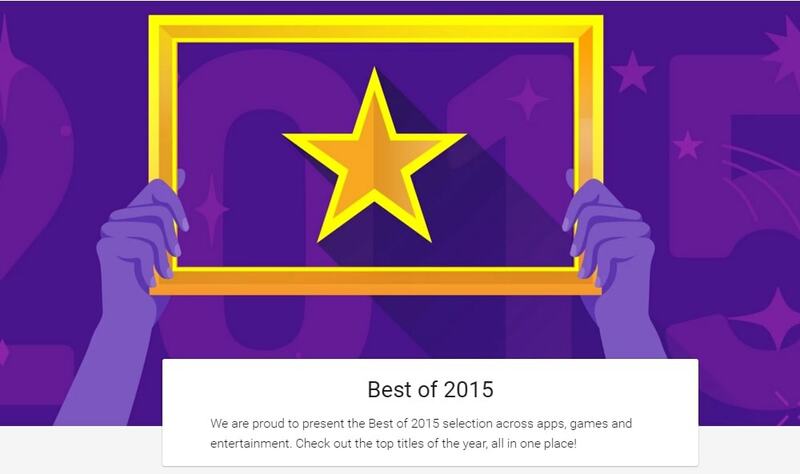 Google has released its year-end "best of" lists for Google Play this week. You can find the lists on a special page in the Google Play Store, and for the sake of convenience I have added the top ten for the ebook list to this post. The ebook list contains no surprises. All ten titles are works of fiction (or a trilogy), most were blockbuster releases from one of the Big Five publishers, and eight of which are tied to a movie released this year (or in the case of Gone Girl, last October). The one possible exception is The Martian, which was originally self-published. The edition in Google play Books, on the other hand, was distributed by Random House, so it's presence is not quite the exciting story it first appears.. I don’t know if anybody else is having problems, but Google Play is pretty much broken for me this morning. I can’t navigate in it, I can’t search in it, I can’t buy anything from it. Did they hire web developers from B&N?